Generation Zs wanting to break into expensive real estate markets will have to look beyond big capital cities to cheaper and higher-yielding investment properties in lower-priced state capitals and regional centres where the rent and negative gearing (pending potential Labor changes) will help pay off the mortgage. The digitally-savvy, well-travelled generation born at the end of the 20th century are acutely aware of being priced out of the nation’s property markets where well-paid professional jobs are most plentiful. So they are being encouraged to use their mobility, flexibility and technical sophistication to devise other strategies than those used by their parents, who got their first homes for a fraction of current prices with easier terms for loans. A typical Generation Z couple saving one-fifth of their after-tax income would take at least five years to save for a deposit for a property in the cheapest suburb of Melbourne, even more for Sydney, according to analysis by Domain. Kat Carrick, 23, says her generation’s attitudes to finance have been moulded by the global financial crisis and “growing disillusionment” from the revelations of the royal commission into banking and finance. 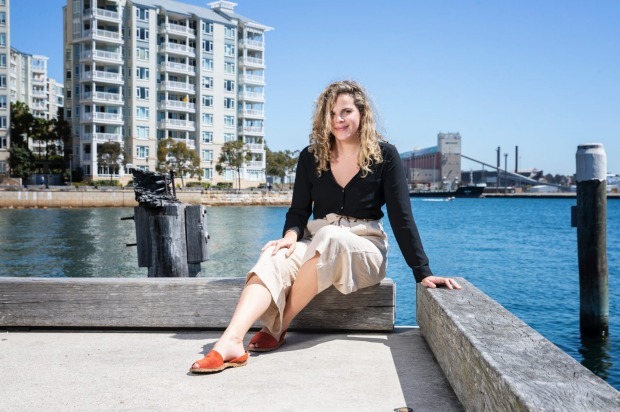 “Property prices are insane and rent is a massive part of my income,” says Sydney-based Carrick, who last month started her first job after completing combined degrees in marketing, commerce and psychology. Carrick’s salary rises, if mirroring the national trend of about 2 per cent, are likely to lag well behind recent double-digit price rises. But buying a property and achieving financial security are important priorities, she says. Labelling any generation creates a big risk of being overly homogenous, ignores differences and obscures similarities, says Steven Roberts, an associate professor at Monash University. That said, Gen Zs are typically educated, mobile (in terms of jobs and geography), connected to peers and to others far and wide, politically engaged and informed by technology. Buying a property and achieving financial security are important priorities for Kat Carrick. Carrick and her peers are globally focused with the skills to engage web 2.0 technologies that can monetise content online in a way that was unthinkable to their parents, says Roberts. Unlike their “turn on, tune in, drop out” parents – and grandparents – they start their working life burdened with bills for their university education and added costs of their digital lifestyles, ranging from mobile phones to streaming subscriptions. Gneration Z is likely to marry later than their parents, move out of home later and rack up more debt for education. “I just want to make a lot of money,” says Shruti Yadav, 22, who is doing her final year of a master’s degree in finance that she hopes will lead to a job as an investment manager. “Property is so expensive. I will need to continue renting but eventually I would like to buy my own home,” she adds. Property prices in Sydney and Melbourne have blown out to twice the price-to-income ratios (an affordability measure comparing the ratio of median house prices to median household disposable incomes) in the past 25 years. 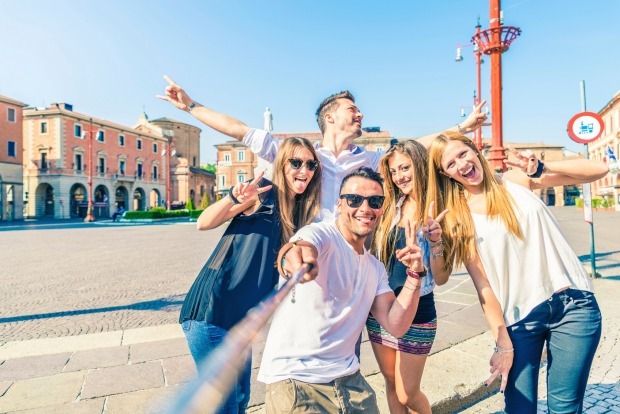 Claire Madden, author of Hello Gen Z who researches the post-Millennials and youth culture, says Gen Zs typically want to own their own house or apartment, even if it is likely to be a financial struggle that will often involve their parents. That’s why they are also known as “kippers” (an acronym for “kids in parents’ pockets eating retirement savings”) or “boomerangs: (which means they keep coming back home no matter how many times they get thrown out). Most market pundits are predicting falling property prices have further to go. Daniel Blake, equity strategist for investment bank Morgan Stanley, says there is no evidence of any economic, policy or banking changes that might stop the fall in property prices or approvals. The pressure prudential regulators are putting on lenders is an additional headwind. The nation’s richest real estate postcodes are falling at an annual rate of about 8 per cent, compared to 4 per cent for properties in the bottom or fourth quartile, its analysis shows. Others are predicting even bigger falls. Rising interest rates, political uncertainty, stagnant incomes and increasing investor nervousness about the Federal opposition’s proposed changes to negative gearing are also contributing to a sharp downturn in property prices. But Shane Oliver, chief economist for AMP Capital, warns waiting around for big falls in property prices is a flawed strategy. Recent buyers are likely to take a hit but historically low interest rates, strong population growth and near full employment are expected to provide a floor for prices, even if markets are turbulent for the next 18 months, according to economists. Those wanting a loan will have to prove to lenders that they can meet their strict income and expenditure criteria, which also often means have a savings history. So it’s worth starting to save early. Those who can prove to lenders that they are a good prospect will get the lowest rates. For prospective borrowers that means a deposit of about 20 per cent, regular income that comfortably meets repayments for the loan term, capacity to pay down the principal and detailed breakdown of all expenses. In the 1990’s AMP’s Oliver and his wife invested in a Sydney property that they could not afford to live in and used a combination of negative gearing, rent and savings to build a deposit for their dream home. Oliver recommends investing in postcodes where prices are reasonable and yields are higher than Melbourne and Sydney. “There is also more downside in Melbourne and Sydney,” he says about markets where he expects another 10 per cent fall over the next two years. “The risks could be even greater than that,” he adds. 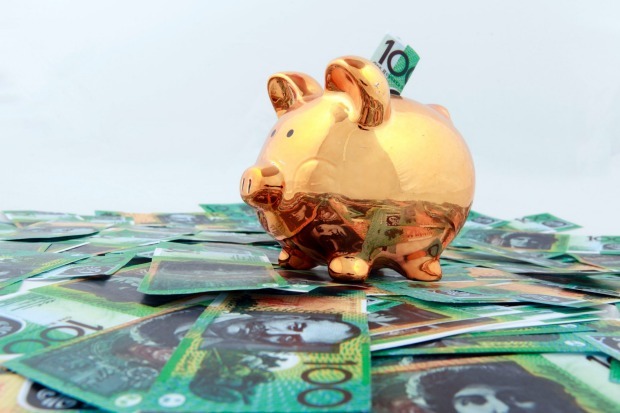 For example, there are concerns about over-supply and lenders’ growing reluctance to commit to multiple property portfolios and leveraged property in self-managed superannuation funds. 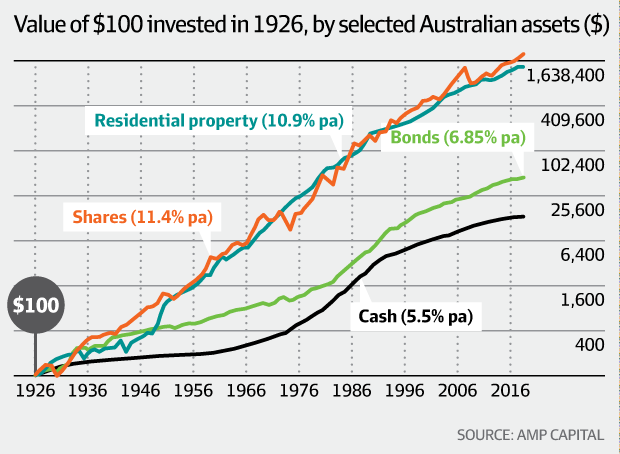 Australian residential real estate has historically been an excellent long-term investment. Population growth, strong economic expansion and robust employment provide encouraging prospects for Gen Zs who globally constitute about 25 per cent of the world’s citizens. Oliver recommends they look at regional markets that are bottoming or offer competitive rents, which makes repayments easier. For example, the median house price in Perth is about $520,000. In 2013 Perth had the same median price as Sydney, above $1 million. Other capitals and regional centres at the bottom of the market include Alice Springs, Darwin, Bundaberg and Rockhampton, according to Herron Todd White, one of the nation’s largest property valuers. Melbourne and Sydney are either starting to decline, or are falling, its analysis shows. The accompanying graphic shows the superior performance of shares to most alternatives, such as cash or bonds. Another strategy for building a deposit could be to invest in high dividend shares, says Oliver, where the dividends are likely to be higher than interest paid on a bank account. You’d need a investing time horizon long enough to reduce the likelihood of share price falls reducing your capital – at least five to seven years, he says. “A really extreme example would be if you bought in October 2007, you’d still be waiting to get back to those highs – although you might have done well on the dividends,” he adds. In most cases, though, it takes a few years to regain losses after market corrections. Shares are also more liquid than property, particularly during a real estate downturn, and avoid much of the expense and hassle, such as finding reliable tenants. The top 20 companies of the S&P/ASX 200 benchmark are the main drivers of higher shareholder payments, analysis of results from the recent earnings season shows. The list of companies that increased their dividend payouts in fiscal 2018 include BHP, Alumina, Woodside, Rio Tinto and CSL. This requires more research and there is always the risk that share prices and dividends might fall. “You’d need to be careful vetting shares to make sure you buy into relatively stable companies that pay high dividends,” adds Oliver. Parents are the tenth-largest lender, bigger than ME Bank, AMP Bank and local operations of global banking giants Citigroup and HSBC Australia. 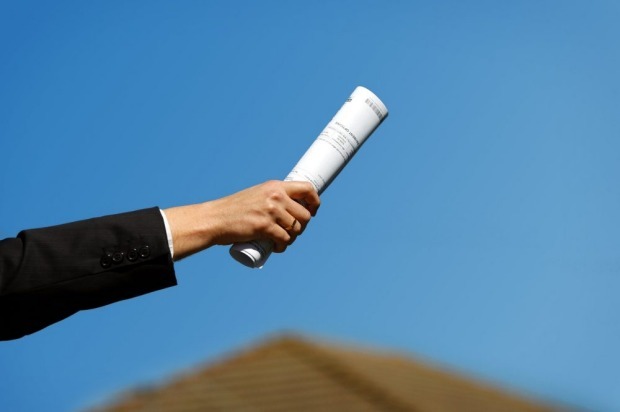 A survey by homeloans.com.au shows two-thirds of parents are helping their children buy a home. Of those, about one in four are prepared to delay their retirement, sacrifice luxuries or dip into their savings. “Parents are doing what they can for their children – from cutting back on their own spending or going guarantor on a loan,” says Will Keall of Homeloans. Lawyers warn about potential problems that can cause family rifts or expose parents to unforeseen liabilities. They recommend families try to anticipate future problems and agree on a strategy upfront to avoid these if they are lending money or buying part of the property. These should also be considered where a young couple is buying with the financial support of parents. This might involve creating a deed setting out who pays which bills, who is responsible for interest and taxes, who has access to the property and possible exit strategies. In addition, annual financial accounts should disclose the financial contributions made to the property on an annual basis. Owners are jointly liable for the mortgage, regardless of the size of their share, lawyers warn. That means they should ensure that any liability reflects ownership. For example, parents should avoid being liable for any shortfall in mortgage payments if they only own 10 per cent of the property. This needs to be agreed with the banks, which are often reluctant to limit liability in the event of default. Also, additional contributions to the property (such as renovations or payments by one party) could entitle them to a greater share. If there is conflict about ownership, courts can apportion shares of the property between the parties that may be different to their originally-agreed share, lawyers warn. It is possible for a joint tenant to sell or dispose of their interest, so decide on an exit strategy as early as possible. In extreme cases, courts can force one party to sell to the co-owner. Stamp duty normally has to be paid on the market value of the share being transferred. Partners with equal shares should have a “memorandum of transfer” to avoid half of the property automatically passing to the other joint tenant on their death. Or they could hold the property 50:50 as tenants in common. This is useful for parents to protect their contribution against the death of their child. Tenants in common with unequal shares (say 75:25) can put property in separate names to avoid later disputes about who contributed what. Where the property is not owned 50:50, it could be worth considering lodging a caveat, which is a notice on the property’s title, setting out both people’s interests, lawyers advise. Also, seek legal advice about gifting your share to the other owners in a will to prevent disputes with respective families. This is to prevent families of the deceased rowing over the will, say lawyers.